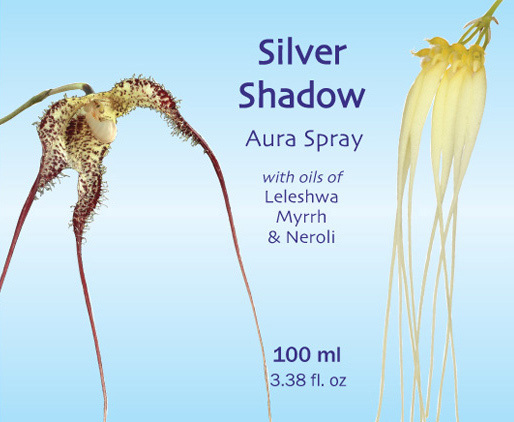 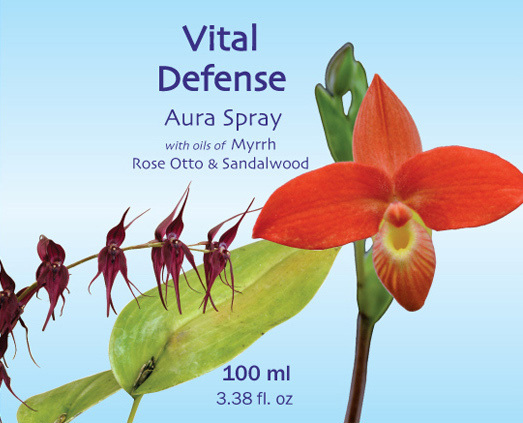 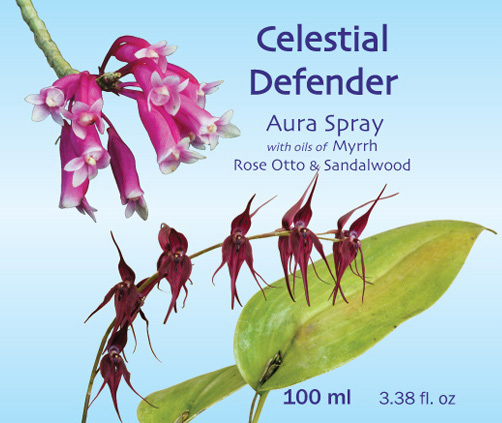 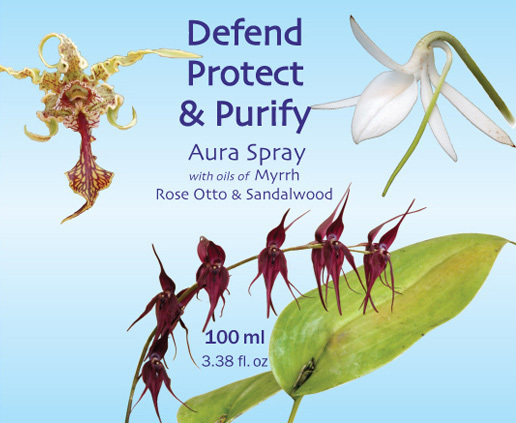 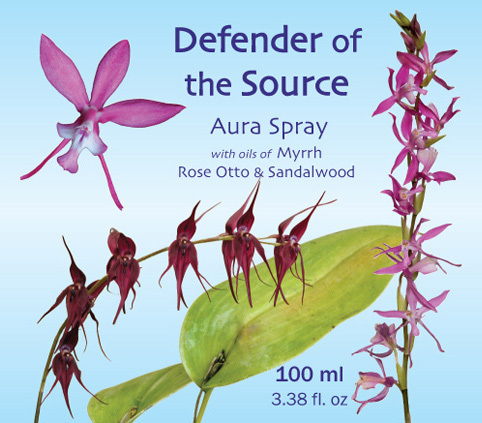 Living Tree Orchid EssencesWe produced our first scented aura spray in 1989, when we brought out the White Beauty Aura Spray with rose otto oil. 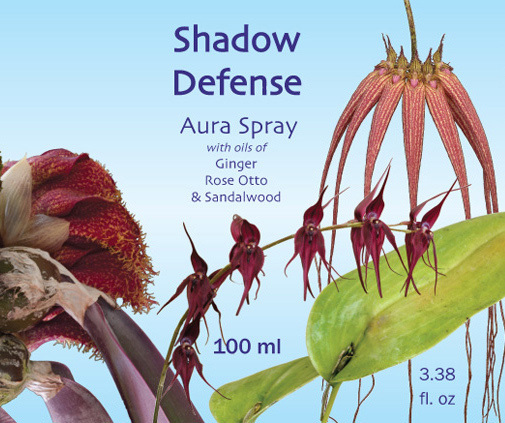 We now offer two different formulations of essential oils for each of 20 sprays, and each of these 40 sprays is available in two sizes. 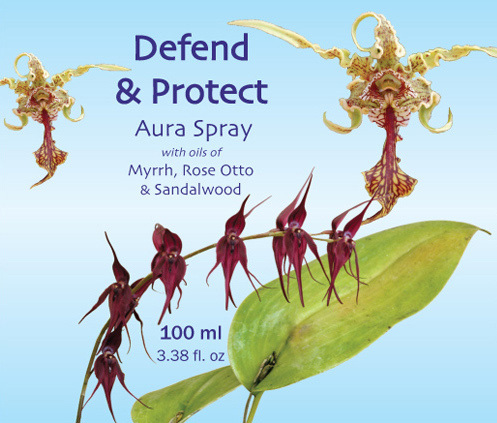 On this page you will find described our 10 pairs of aura sprays for psychic protection.In the Spring of 2014 we changed our Aura Sprays over from the cobalt blue glass we used for many years, to the very dark violet glass bottles made by Miron Violettglas AG. 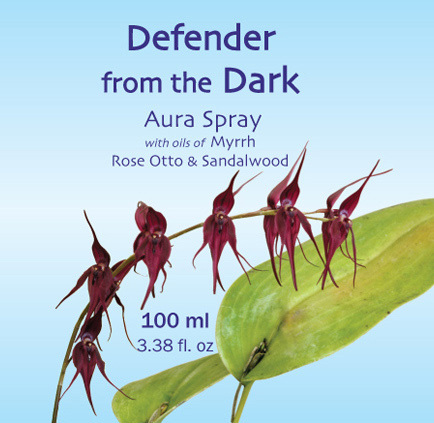 After extensive testing we found that this dark violet glass gives the best protection to the subtle and delicate energies of the orchid essences far better than any other glass.Nearly all of the essential oils we use are certified organic by the Soil Association, the main exception being the Persian Rose Otto. 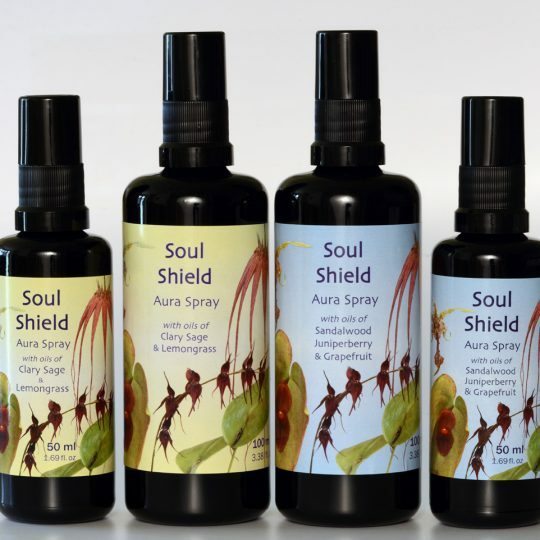 One other non-organic oil is from the Dalmatian islands; it is an important cash-crop for the local communities there, and we are assured it is nearly ready for organic certification.We hope you enjoy and appreciate these sprays, which are lovingly produced and bottled by us on the Isle of Gigha.